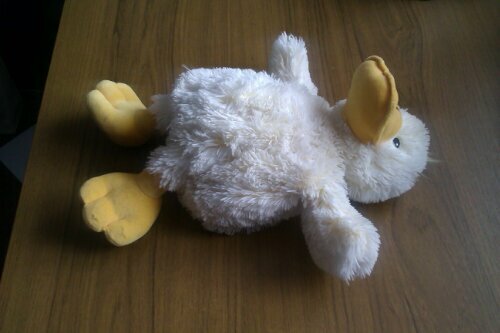 The duck is definitely dead! In case you may be a tad mystified see Kenny’s account in Morning Story and Dilbert. This entry was posted in Personal by Richard Barker. Bookmark the permalink.